Thank you for the lot of ideas, suggestions about the "very simple creasing machine" which we have developed few months ago. Now we have made some improvements according the wishes of our customers. 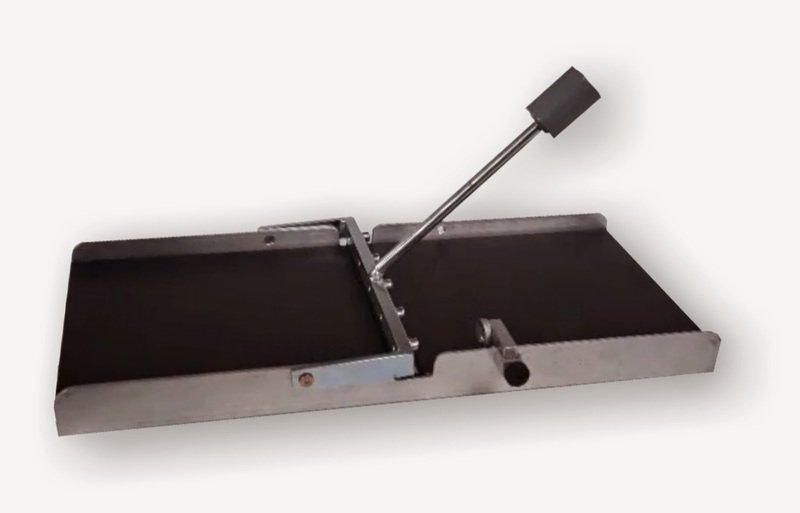 We increased the width of the device from 21 cm to 32 cm, so now you can crease across even A3 sheets. 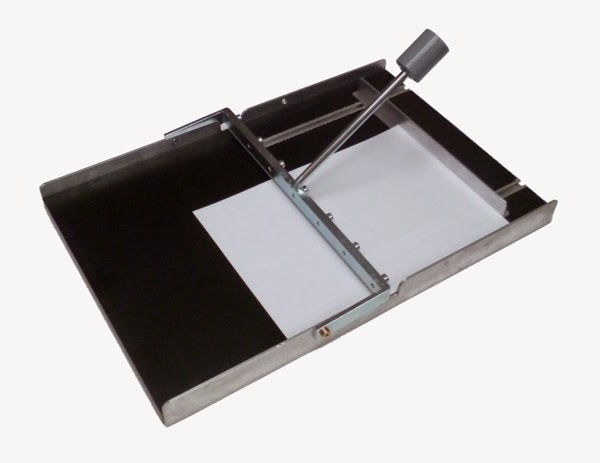 We changed the paper guide at the side of the device to a parallel guide so now you can position the sheets more accurately. 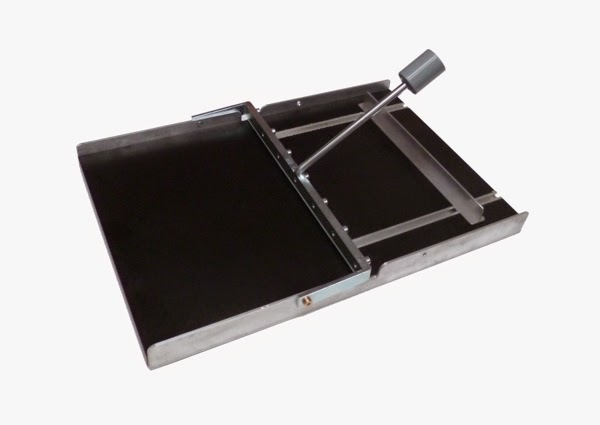 We named the device to Paperfox CR-32 creasing machine, and I hope tha we can start the manufacturing soon.